Clare joined the Neurocare family in February 2015. Clare was born and bred in Sheffield and has a husband Paul, two daughters Amy and Sophie, a dog and a horse! Clare loves spending time with family, friends and going to the theatre. Beth joined as our Neurocare Fundraiser in February 2018 but has worked in fundraising for local charities for 5 years. After moving to the city to study Politics at The University of Sheffield, Beth decided to use her passion for change to make a positive difference to local causes. 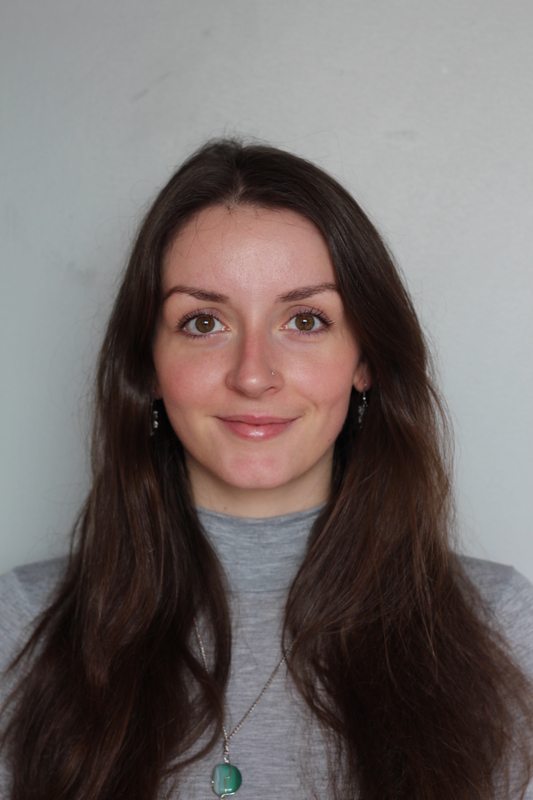 Beth enjoys keeping fit and active, travelling and dining out on Sheffield’s eclectic food scene. 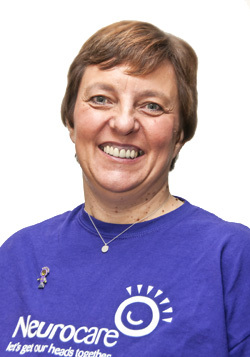 Lynne has worked for Neurocare for many years and is our retail guru. She knows all there is to know about the gifts that people like to buy for their relatives or friends in the hospital and for birthday and Christmas presents! Lynne works with our wonderful group of volunteers selling gifts and books 4 days a week and she says she loves making a difference to people in hospital and making a difference to what can be done there by raising funds for the Neuro Wards. Laura has been a loyal and hardworking volunteer for a while now at RHH helping Lynne and Pat. In October 2015 the trolleys began opening on a Friday and Laura joined the staff at Neurocare as Neurocare Sales Assistant. Pat joined us in 2013 and works with Lynne. She has worked in sales for many years and has always wanted to be a nurse! She loves books and reading and really enjoys picking out books to sell to patients and staff. Pat has been married has 2 children and 8 grandchildren so she has a great idea what will appeal to all age groups! She says she loves working for Neurocare to give hope and help to patients and their families.